MIMO antenna with SAM head and hand. Simulation peformed with ERMES. Monopole antenna inside a car. Simulation peformed with ERMES. 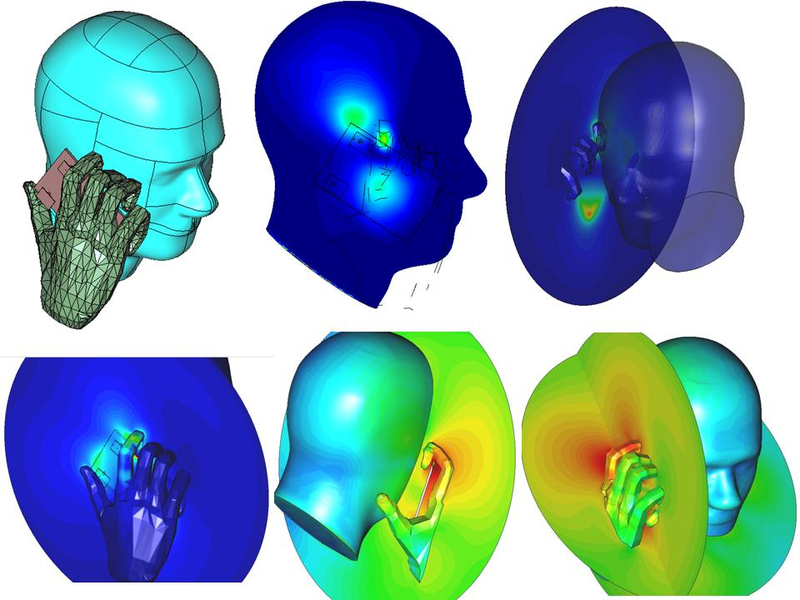 Typical problems that can be successfully tackled with GiD include most situations in solid and structural mechanics, fluid dynamics, electromagnetics, heat transfer, geomechanics, industrial forming processes, among others, using finite elements, finite volumes, boundary elements, finite differences, iso-geometric analysis (IGA and IBRA), meshless or particle based numerical procedures. Some practical examples of applications using GiD can be found in the following items.